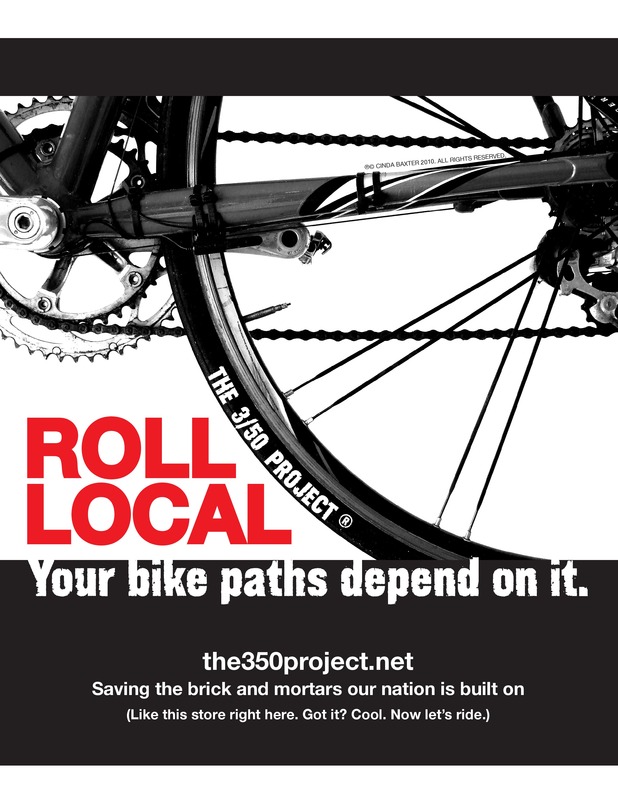 By supporting your local Bike Shop you are supporting your local economy and helping bike shops to give their time and to donate funds to help keep local trails and bike paths open! Most cyclists appreciate having a choice of local bricks & mortar bike shops where they can get their bike serviced, check out (touch & feel) the latest equipment, get fit to their bikes, get advice on new products, training, nutrition etc. and in general plug in to the local cycling community. If they were gone, would you miss them? I think most people would. Yet there is no doubt that online shopping is here to stay. Actually, the number of bricks and mortar storefronts in the United States has declined considerably over the past decade. Since 2000, approximately one-third of all Independent Bicycle Dealers (IBDs) have disappeared. The number of storefronts stands at about 4,100 today. The Internet is just one of many reasons for this. We are seeing a shakeup in the industry where an equilibrium between online-only and bricks & mortar shops will eventually be found. When you make your next bike-related purchase, keep in mind the statistics above. It really does matter to your local economy and local jobs. The physical store has made a tangible investment in your community. With considerably more overhead than an Internet-only operation, a bricks and mortar shop must earn a certain profit margin to stay in business and is typically not going to have the lowest prices. But bear in mind you are paying for more than just the product. You are paying for the time spent by staff to provide their expertise and guidance in helping you make the best purchase for your individual needs (face-to-face!). You are paying for what the store gives back to the cycling community in their sponsorship of shop rides, local charity rides, bicycle advocacy, and the like. Finally, you are paying for all the great things a good bike shop has to offer in tangible assets such as a cool showroom, a service department, bike fitting expertise & tools and the physical space it provides to bring local cyclists together. With so much of our lives being spent “online” nowadays, this gathering place plays a more significant role, helping us to maintain a physical connection and sense of community. 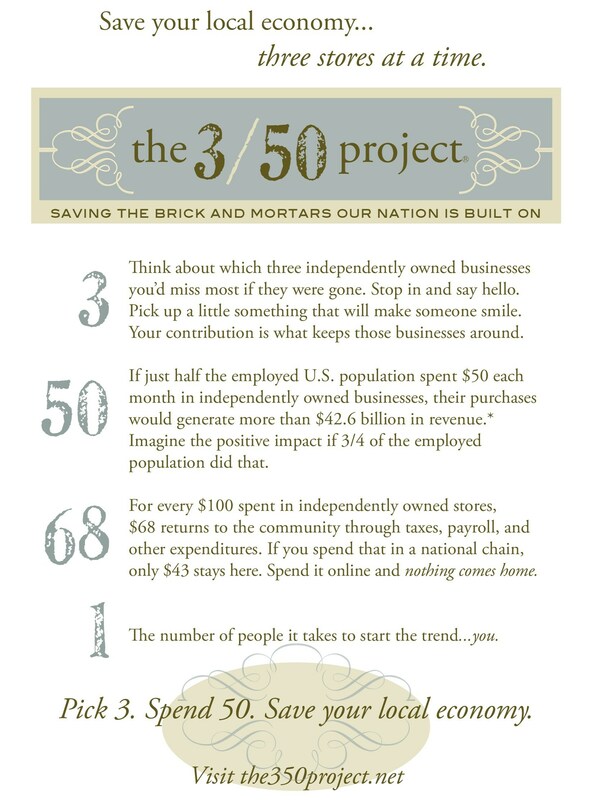 Check out The 3/50 Project to learn more on how you can help support your local economy.